With the great nights we are enjoying I have this nagging voice in my head about what is a head. Yep. It'll get warm! and warmer. With the thought in mind I am always on the look out for ways to cook up some grub that doesn't heat up the entire. Enter cooking with your fridge. Huh... this idea was popular back when an icebox no longer needed ice delivered, but would cool food on it's own. Magic, no convenient yes... time saver.... yes! 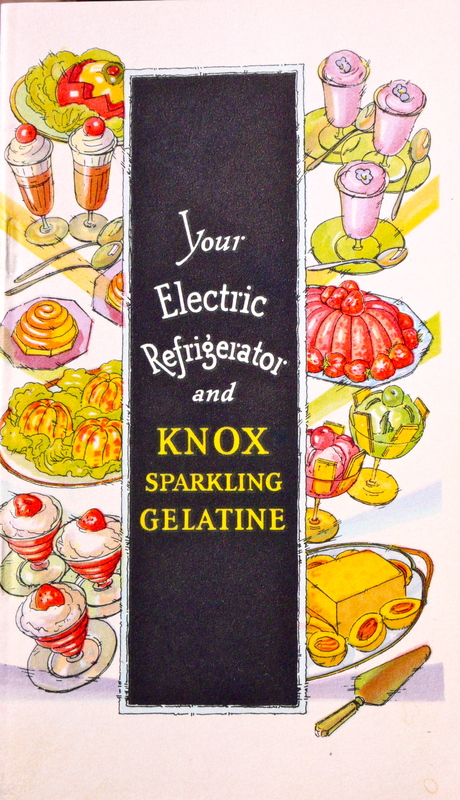 Back in the day you would have likely received a Refrigerator cookbook with your new fridge. There were also plenty of pamphlets for sale to help you figure the ways a newfangled contraption could benefit you. Not that I think anyone would argue now. Growing up eating items cooked in the fridge was a great thing for a latchkey kid, but what about a more experienced platte. 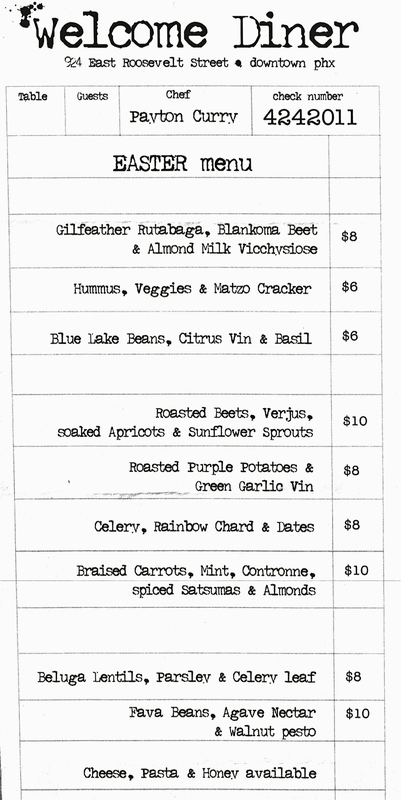 I hopew to be sharing dishes I have made, though since it's beautiful out I have had no time to cook. Luckily many of those Fridge Cookbooks have pic of the amazing items you can make. 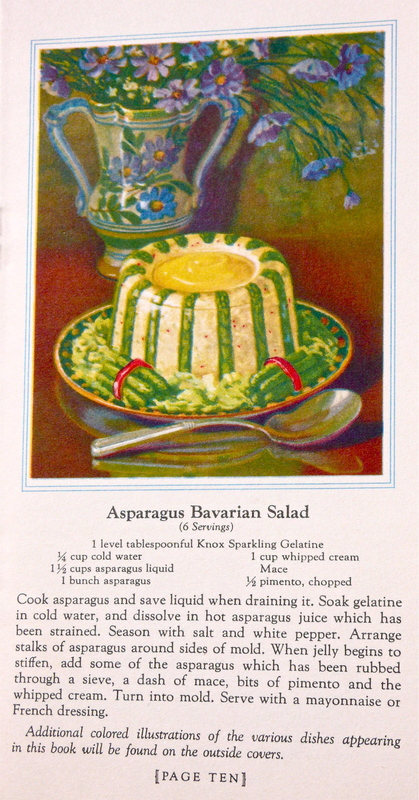 Just the though of glistening whipped cream, asparagus, pimentos and gelatine (Knox of course) has my mouth watering. 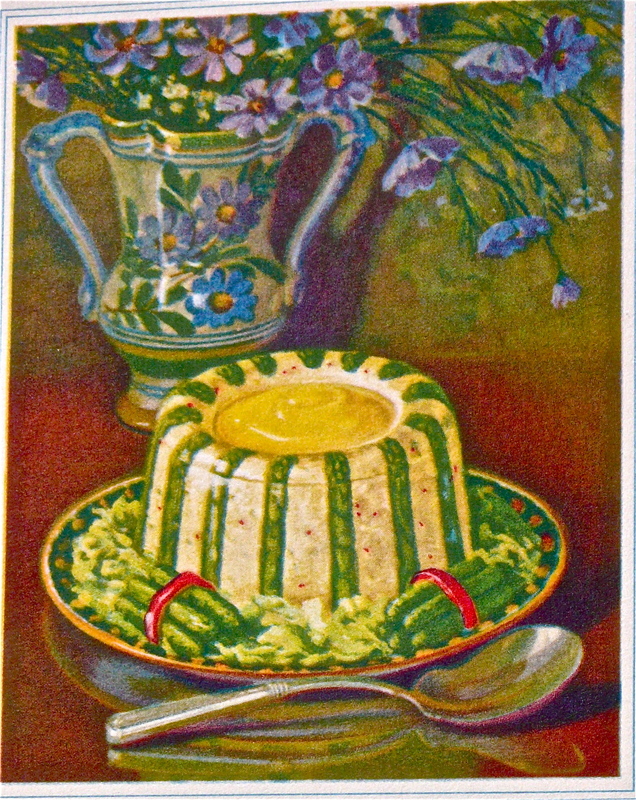 Especially when served as suggested with mayonnaise or French dressing. [caption id="attachment_484" align="alignright" width="300" caption="Glen Guyett and the Arizona Bank logo"] [/caption]Name something iconic on Camelback. [caption id="attachment_487" align="alignleft" width="300" caption="My Florist, Phoenix, Ariz."] [/caption]Sure many of you joined me in shouting out "Courtesy Chevrolet," with it's twinkling lights and that big bold arrow that points to value. 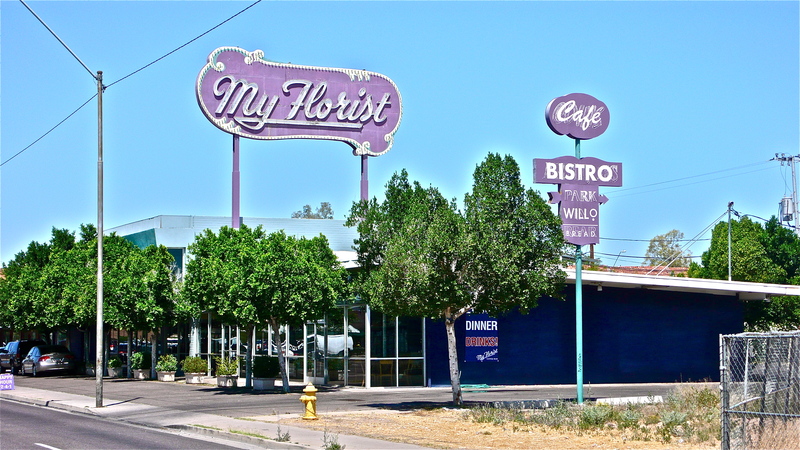 It is a treasure on the strip, name some other signs in the Valley that have wormed their way in to you conciseness:Bill Johnson's Big Apple, Mr. Lucky's, My Florist, Buckhorn Bath's in Mesa. These signs have more in common, than their giant size. They have endured and are standing. One more thing they were created by the hand and from the artistic talent of Glen Guyett. These erect icons harken back to our history and show a passion for the automobile. 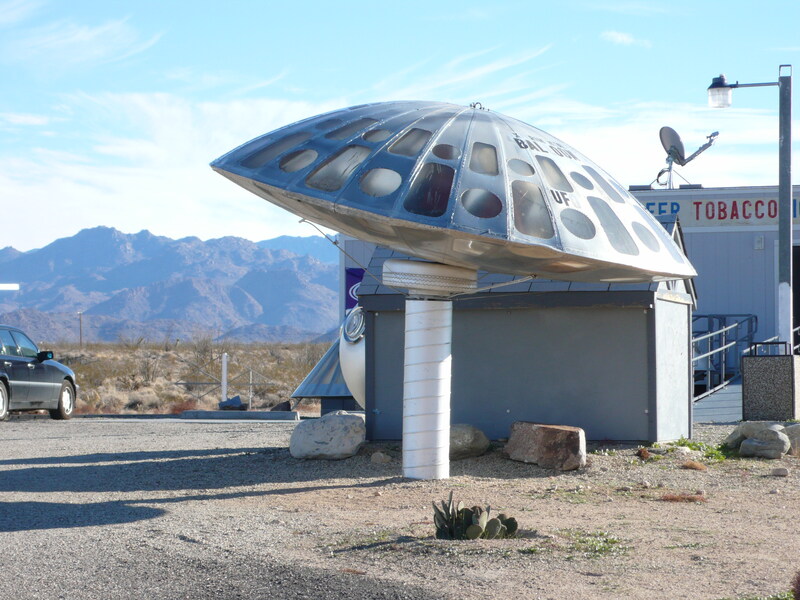 Ever wonder what roadside wonders we have lost? Let's begin to discuss what we have and how to preserve them. [caption id="attachment_479" align="alignleft" width="300" caption="Eye Opener in Sunnyslope, Ariz."] [/caption]Though the weekend was rather rainy, it was still very exciting. Why you ask? 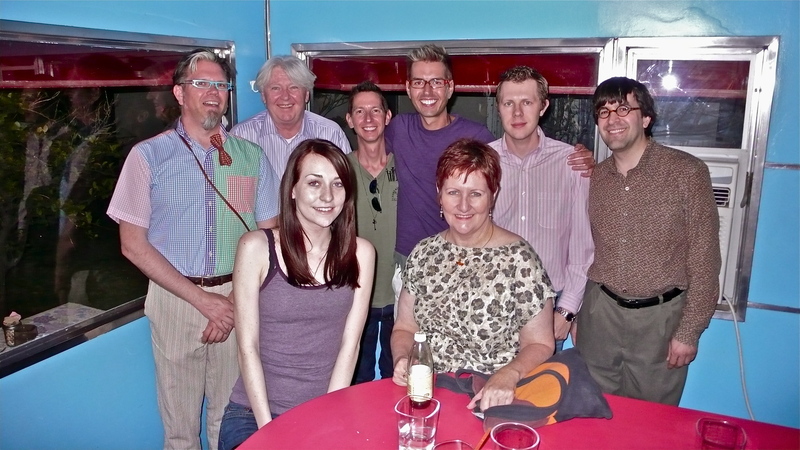 There was the kick off event for Modern Phoenix Week at the Fabulous! 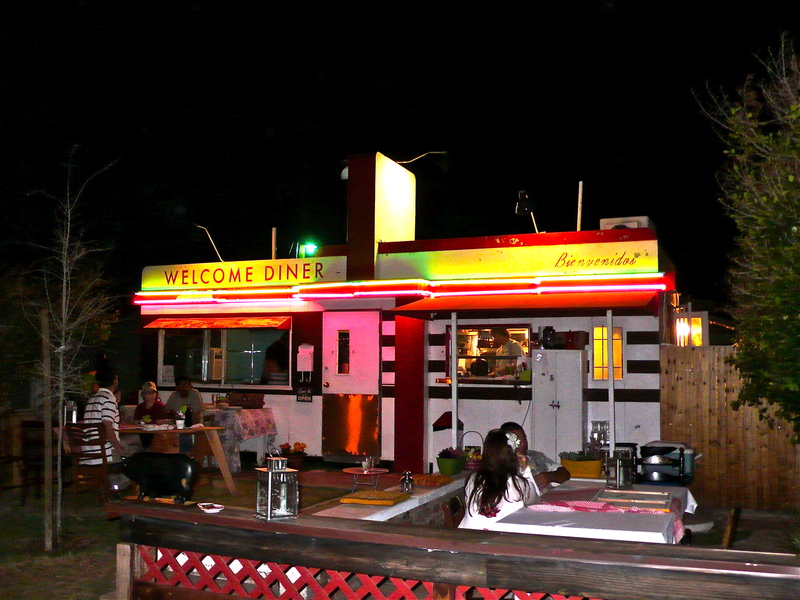 Phoenix Metro Retro (708 W. Hazelwood St.) this weekend also featured the Sunnyslope Art Walk, always a grand time, and those tents came in handy this year. The morning began with a group of people leaving the Eye Open, a staple on Hatcher and embarking on a Keep it Weird: Sunnyslope tour, led by yours truly. For our comfort and sharing during the experience; Sunnyslope's John C. Lincoln Health Network graciously provided a bus for the adventure. There was also, The Ultimate Tour of the Hotel Valley Ho. Enough with what happened! How can you still participant in Modern Phoenix events? Take a look at the calendar. 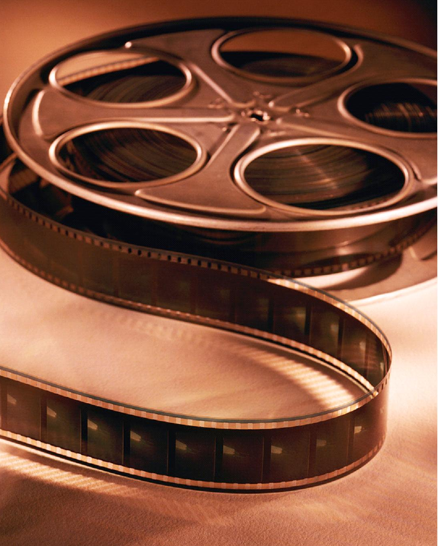 There are still chances to tour the Hotel Valley Ho and pick up a ViewMaster 3D reel and viewer. 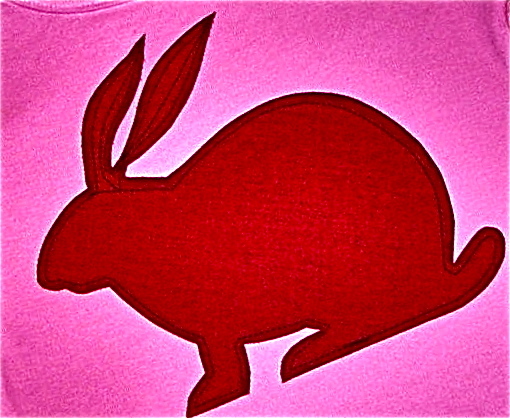 Marshall Shore: Retro Spectacular on Thursday April 14, 7p @ Phoenix Metro Retro. This is the last show of season until next September. I'll cover new information and an overview of the last 2 seasons. The shows have been named a best of Phoenix by the Phoenix New Times. Admission is $5 at the door, seating is limited. Saturday is the Modern Phoenix Expo at Scottsdale Center for the Arts where you will find vendors, fun, and drawing for 2 home tour tickets (which is SOLD OUT.) 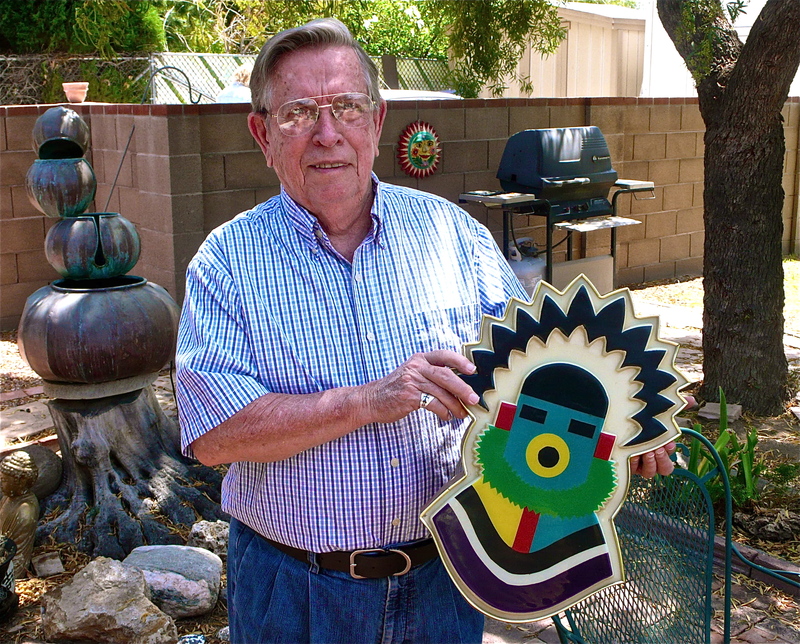 There will many presentations Roadside Neon of Central Arizona will feature Iconic Sign Designer Glen Guyett, and myself. There will the hands on workshop about researching your mid century home or neighborhood lead by the amazing fount of knowledge John Jacquemart. Learn about tear down issues in Arcadia and across the country. This Modern Phoenix Week is sure to go down in the record books and YOU have the opportunity to be involved. 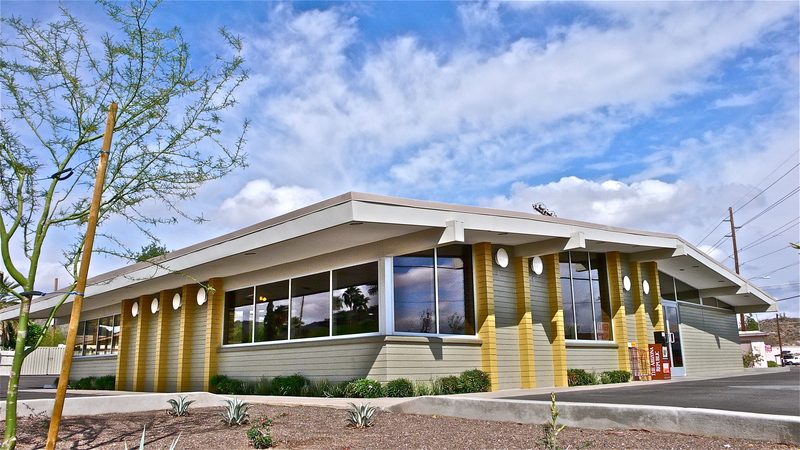 Come on out to the wide range of events and bask in the glow of the Mid Century heyday of the Valley. Where are the oldest palm trees in Arizona? [caption id="attachment_461" align="alignleft" width="300" caption="Columbia, SC and Arizona connection"] [/caption]I am always amazed about where Arizona history seems to connect in unexpected places. Recently while speaking at the Richland County Library, in Columbia, SC I notice a building with plaque. [caption id="attachment_462" align="alignright" width="179" caption="Big Apple Juke Joint, Columbia, SC"] [/caption]A plaque is nothing unusual for a town with lots of pre-civil war era buildings and history. But what I found made me squeal with delight and want to cut a rug. Ok, not cut a rug exactly, more like cut the "Big Apple." I located the building famous for the creation of the "Big Apple," a dance craze developed in the 1930s. 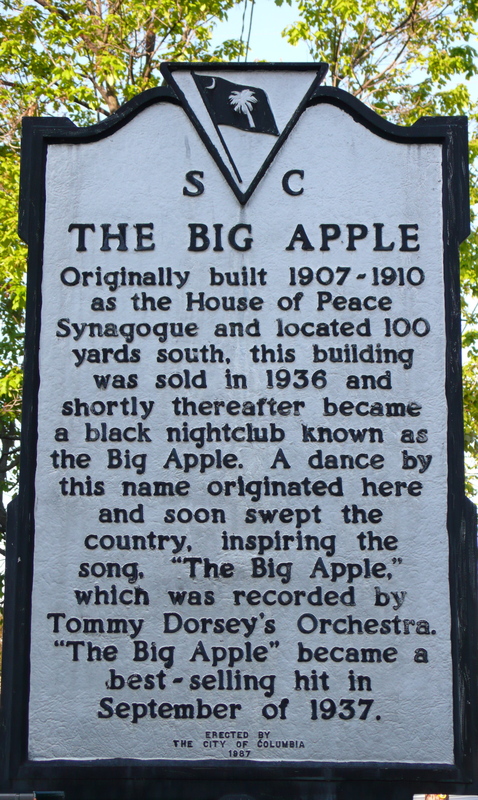 The former House of Peace Synagogue became an African American juke joint called the "Big Apple Night Club." 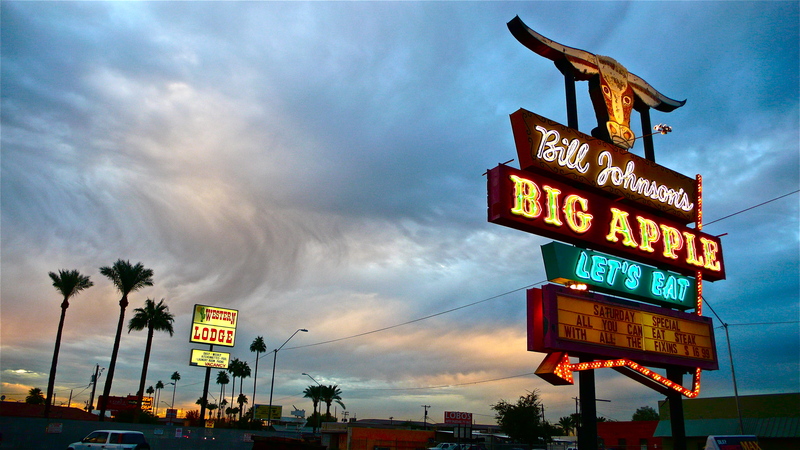 Once while chatting with the owners of the local iconic eatery, Bill Johnson's Big Apple, [caption id="attachment_463" align="alignleft" width="300" caption="Bill Johnson's Big Apple, Phoenix, AZ"] [/caption]I learned that the restaurant was named for a dance craze. Little did I realize that my travels would connect the dots, or should I say apples, all the way on the other side of the country. [caption id="attachment_432" align="alignleft" width="300" caption="Grover Cleveland Thompson's handy work in the Sunnyslope rock garden."] [/caption]Grover Cleveland Thompson built his rock garden in the Sunnyslope neighborhood of Phoenix, AZ from 1952-1974. He began the monumental construction when he retired at the age of 65. Thompson was inspired by Petersen's Rock Garden in Bend, OR, which was near where he had lived. 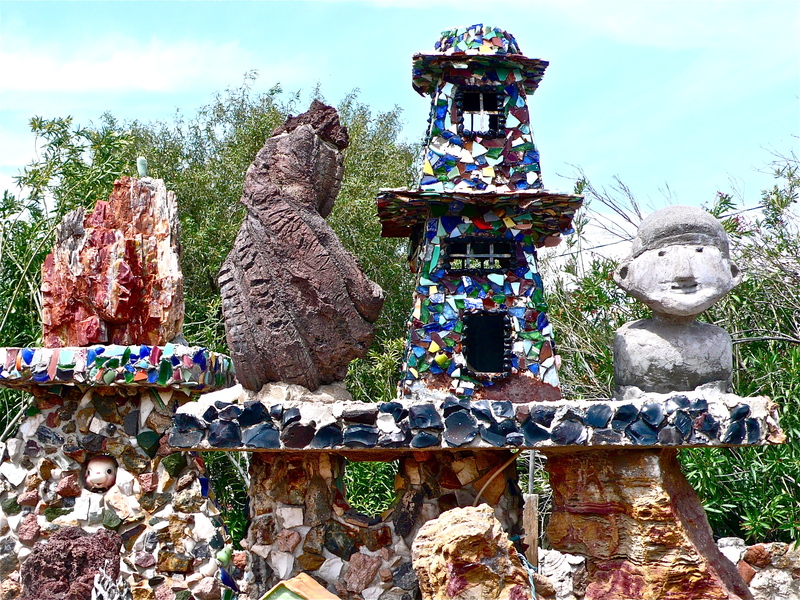 He used anything he could find, such as, concrete, rocks, broken pottery, bottles, and other discarded objects to create sculptures and fountains. Among the hundreds of structures, there were seven fountains and seven windmills. 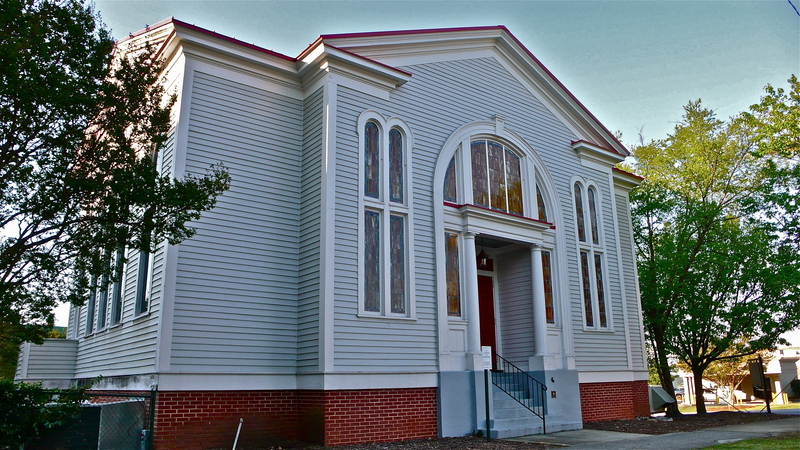 Thompson died in 1978 and the property has been cared for and maintained by the new owner, Marion Blake, since 1979. 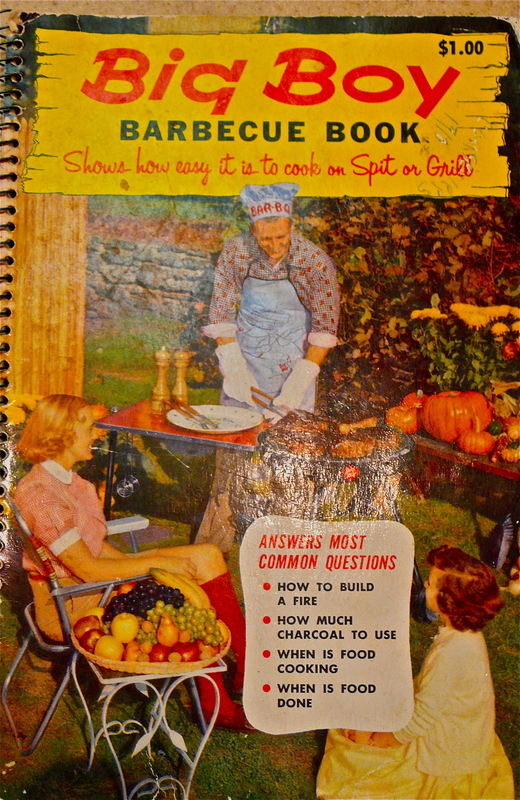 [caption id="attachment_439" align="alignleft" width="195" caption="1957 BIG BOY Cover"] [/caption]With the soaring temps returning to Arizona a bit early, I thought I would break out the Big Boy Barbecue Book: Shows how easy it is to cook on Spit or Grill. 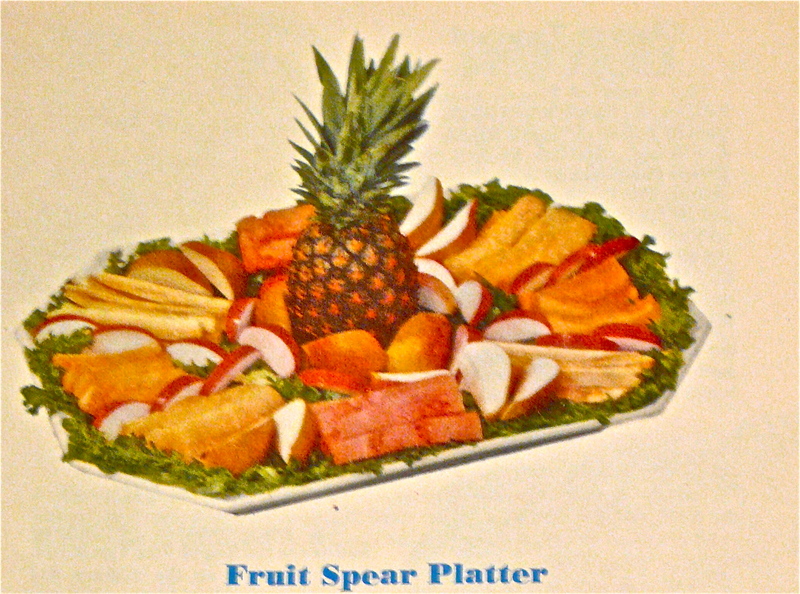 You might serve fruit instead of those old boring veggies off the grill. [caption id="attachment_412" align="alignright" width="150" caption="Somewhere Over the Rainbow, where bluebirds fly and a Fox Theater medallion lives (long ago demolished)"] [/caption]This tour is extremely limited, BUY TICKETS NOW! Modern Phoenix week Kicks off with a bang! 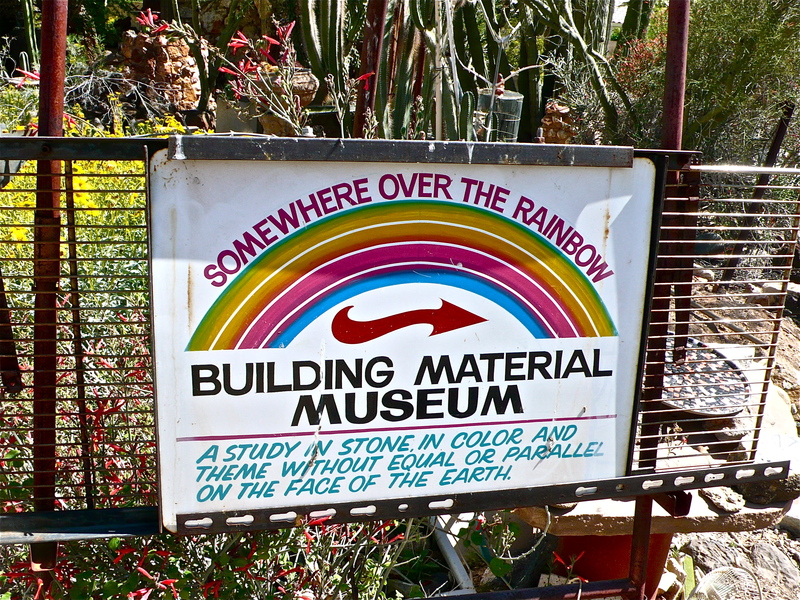 This very limited and exclusive bus tour of Sunnyslope, will visit some of the wonderful, wacky and weird places that make the Slope a truly unique community. 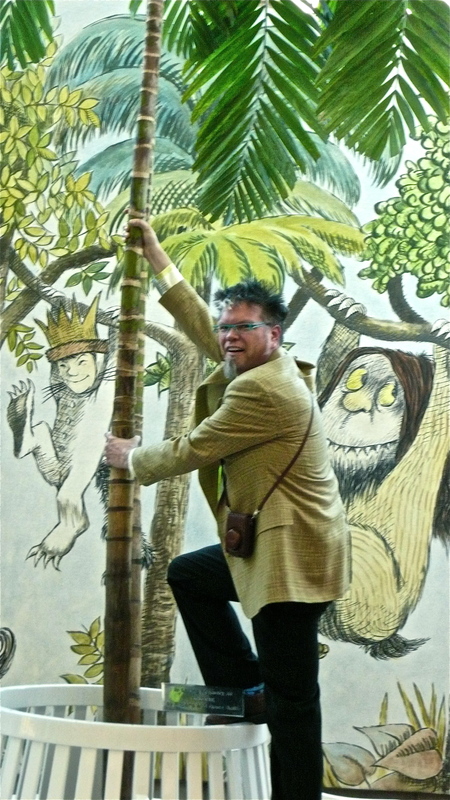 Q: What astonishing places will you visit, on the Keep it Weird: Sunnyslope Tour? A: Marshall Shore: Retro Spectacular will lead the group at 11a to board the bus at the Eyeopener, get there early for a snack and the opportunity to stroll among the special vintage car show. You will need the sustenance in preparation for the startling tour of the mysterious Medieval Castle El Cid, the staggeringly gorgeous Thompson Rock Garden, and meeting Gus, wandering through his delightful Building Material Museum, and be astounded at every turn. BUY TICKETS HERE. 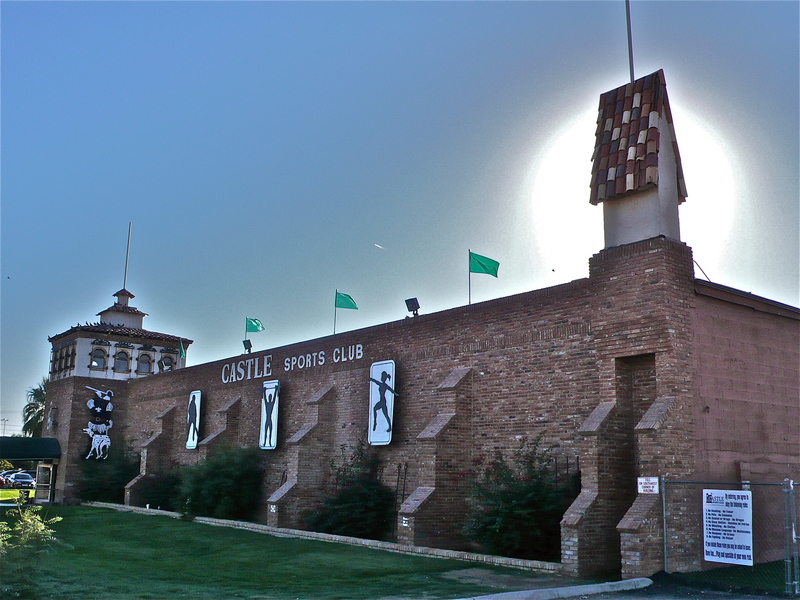 Plan on spending the day Sunnyslope Style with the tour and followed by the Sunnyslope Art walk the same evening. 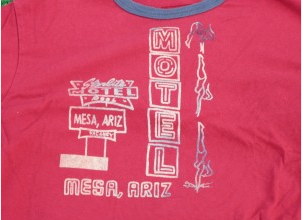 Q: What POP Culture Icon film a movie in 1968 in Tucson? Extra credit: if you can name the studio and film? 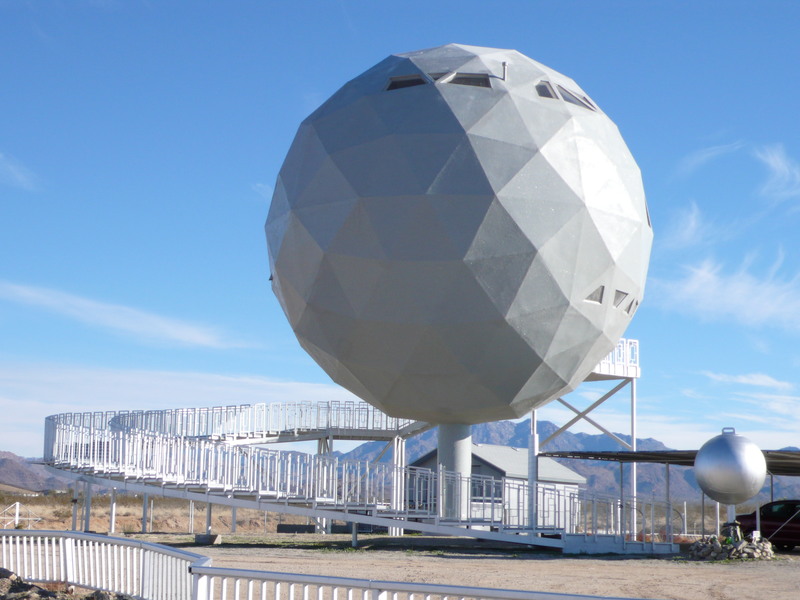 [caption id="attachment_391" align="alignleft" width="300" caption="Golf Ball House near Yucca, AZ"] [/caption]While driving north on 40 you will pass a large golf ball looming of the road near Yucca. Having recently sold, the new owner have added a concession stand to fuel tourist and preserving this unique home for others to enjoy.